At East Indiana Recovery our medical staff is constantly looking to apply the most effective techniques for managing addiction. Through this research, and our staff’s efforts at networking with leading clinicians in the field of addiction medicine, in the last year we learned of a new device that is effective in treating the symptoms of withdrawal. 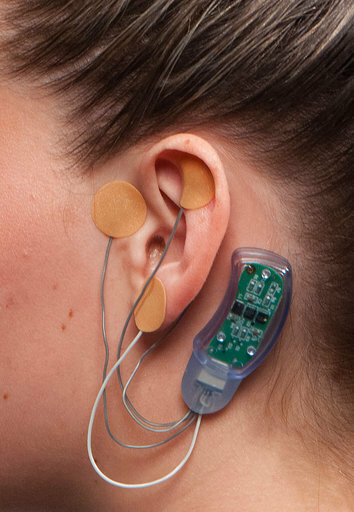 “The Bridge Device” is a neuro-stimulator placed near one’s ear that assists with the pain and discomfort of opiate withdrawal. Click here to watch a video on how the Bridge device works..
Dr. Kolodzik and East Indiana Recovery were recently featured on Fox45 showing how the Bridge device worked with a live demonstration. A great story- MUST WATCH!